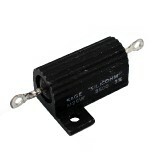 Pack: Sage M25W Resistor - In Stock! 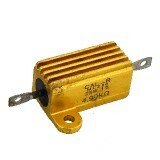 Trap: CAL-R MC250 Resistor - In Stock! 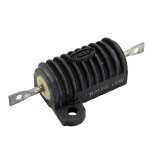 Pack: Dale RH-25 Resistor - In Stock!